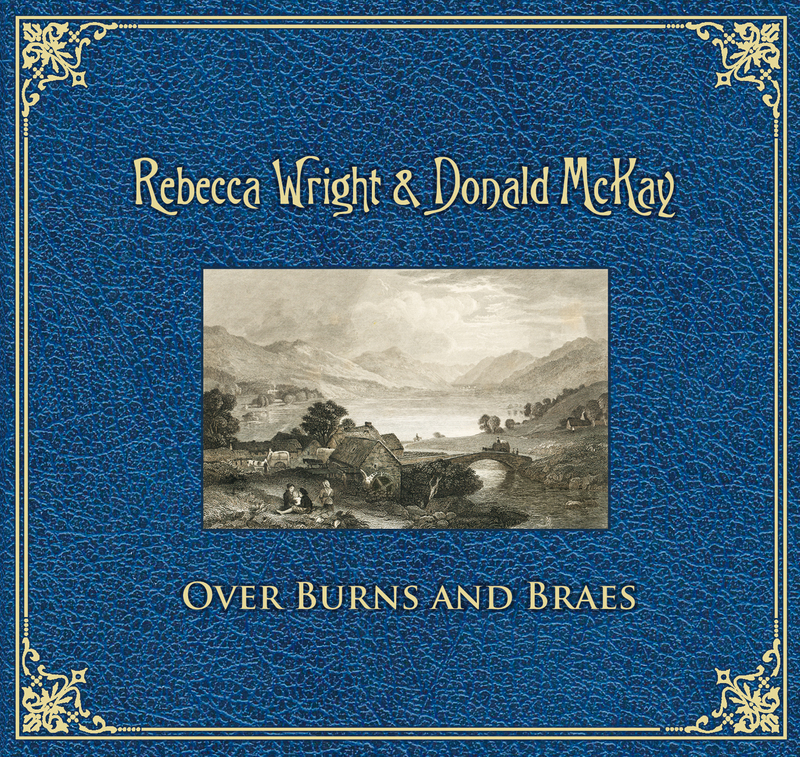 We are both excited to announce that our new album, “Over Burns and Braes”, has gone to production! All going well it should available for purchase by the end of the month (Jan 2016). The album was recorded, mixed and mastered by Pix Vane Mason at Pix Records and contains a mix of traditional arrangements, a few of Rebecca’s self penned numbers and one of our favourites by Judy Small. We look forward to sharing it with our friends and fans at the Newstead Live! Music Festival, Cobargo Folk Festival and at the official launch in Brisbane at the Danish Club on Sun 20th March 2016. This entry was posted in Images and tagged album by Donald McKay. Bookmark the permalink.